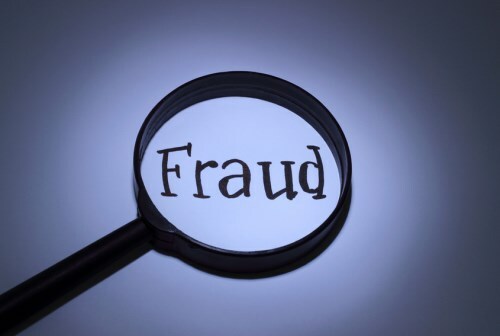 The legal sector is increasingly the target of criminals who use the cover of apparently legitimate and trustworthy law firms for fraudulent purposes. Since 2012 the number of fake law firms detected by the UK’s Solicitors Regulation Authority has doubled to more than 700 a year in 2014 and 2015 and more than half copy the identity of genuine firms. Along with the issue of fake communications to individuals or businesses which appear to be from real law firms, there has been an increase in law firms being targeted in cyber attacks. The SRA report highlights that protection against cyber criminals is “as much about people and training, as it is technology.” That’s because in many cases fake emails or phone calls are used to access information such as passwords from law firm staff. Another rising method of fraudulently extracting money from law firm accounts is by posing as senior management to order more junior staff to make payments. Lawyers in the Tamil Nadu state of India forced the Madras High Court to close on Monday as they protested against new rules which give judges additional powers to debar them. The Hindu reports that hundreds of lawyers were detained by police as protests caused disruption to the building in Chennai. The lawyers say that powers allowing judges to debar them for a range of reasons are “draconian” and go far beyond the existing power relating to contempt of court. The Chief Justice is now considering how the rules may be amended – or withdrawn as advocates are demanding – but has reassured lawyers in the meantime that no precipitate action would be taken against them under the new rules. The fallout over the 1MDB development fund in Malaysia now includes a lawsuit filed against investment bank Goldman Sachs by a shareholder of one of its former clients. The U$510 million suit has been filed by private equity firm Primus Pacific Partners alleging fraud and fiduciary duty, CNBC reports. Primus is the largest shareholder in EON Capital and claims that Goldman Sachs concealed a conflict of interest with Malaysian prime minister Najib Razak while advising EON.